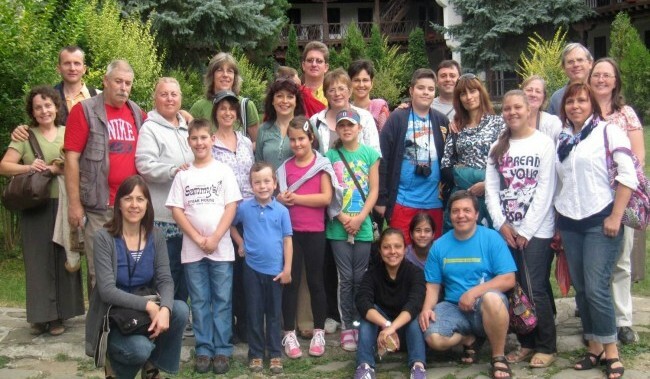 We are happy to serve God and help the churches to reach out to the children in Bulgaria. 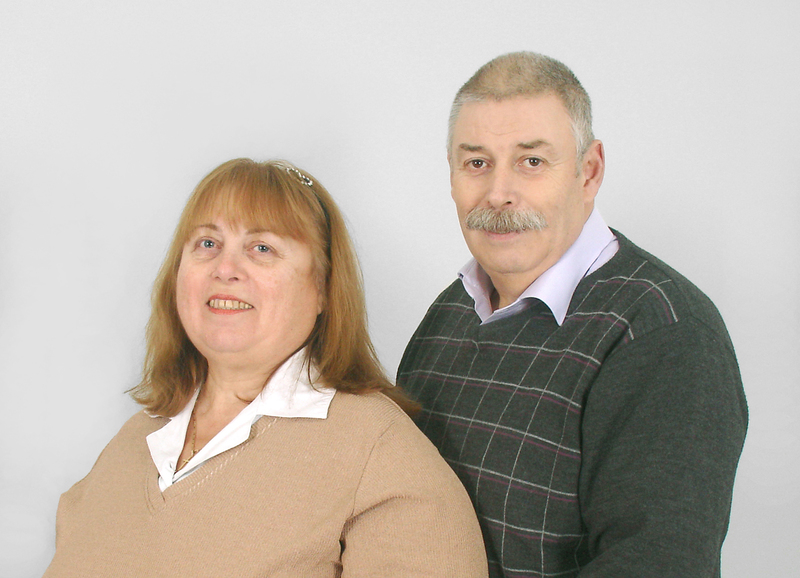 Peter and Radka Petrovi are full-time workers based in Burgas. We are glad that God let us see and experience fruits of our ministry. 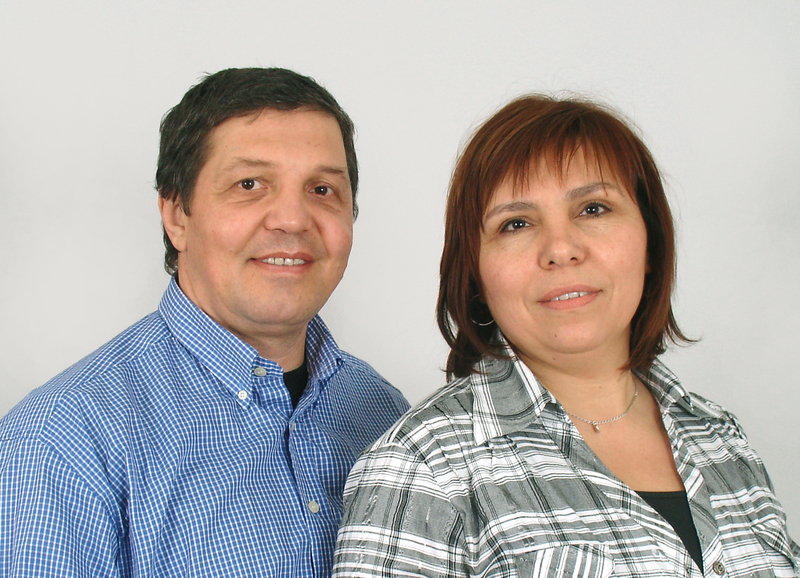 Georgi and Jordanka Jelevi are national workers in Assenovgrad. Ministry has always been our desire, so we are happy that we can be involve in. Nowadays we coordinate CEF ministry in our area. 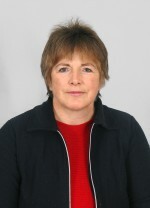 Ulrike Müller is a full-time worker. It is a great privilege and joy for me to share the Gospel with the children. 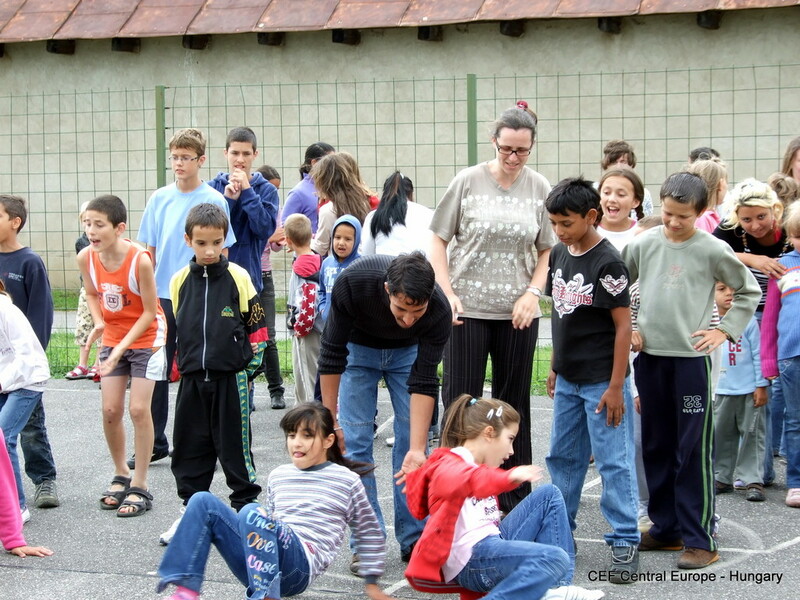 I also help with training volunteers who desire to reach children with the Gospel. 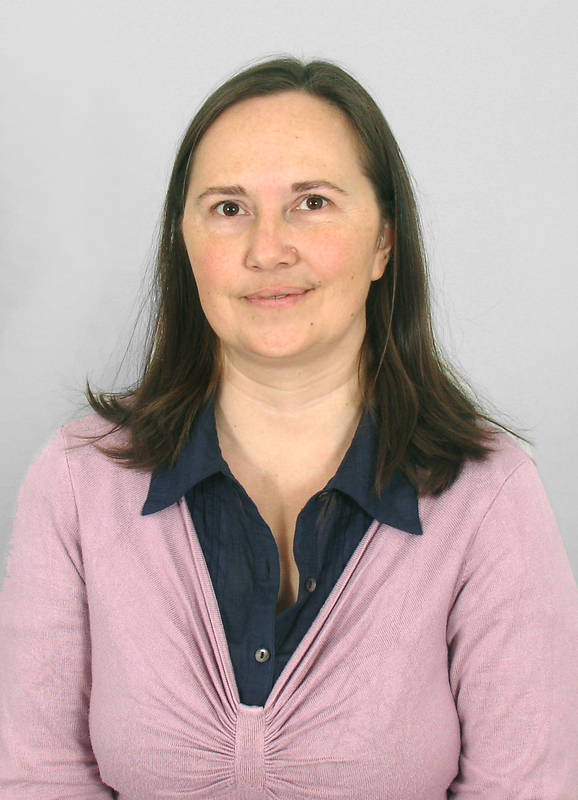 Kirilka Stoiveca is a full-time worker in Plovdiv. 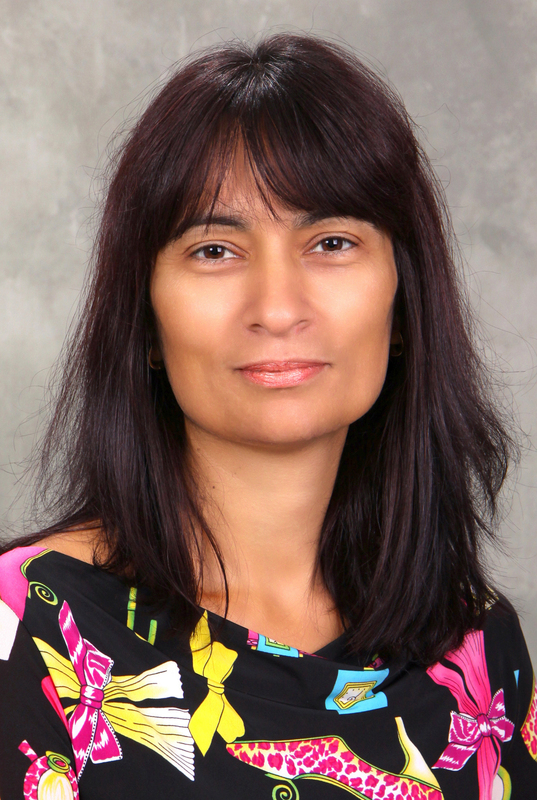 Vyara Tineva is a full-time worker. I teach children and teenagers in my region. 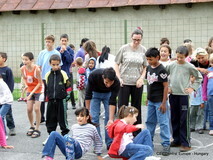 I organize Good News Clubs, 5-Days Clubs, help in Bible camps and trainings. At the moment I have three GNCs in Sofia where I live. I thank God for opportunity to share the Gospel among the children and teenagers and also praise the Lord for the volunteers I have in my city. 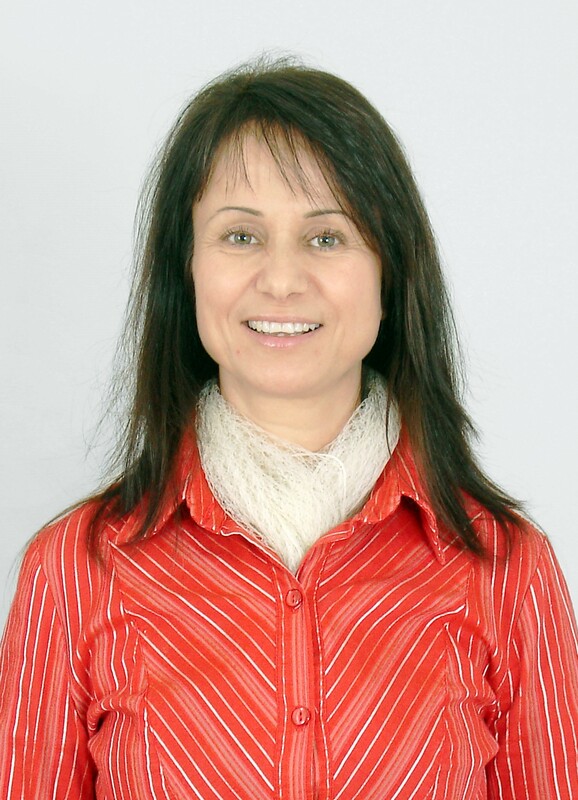 Veska Kostova Dimova is a full-time worker in Stara Zagora. 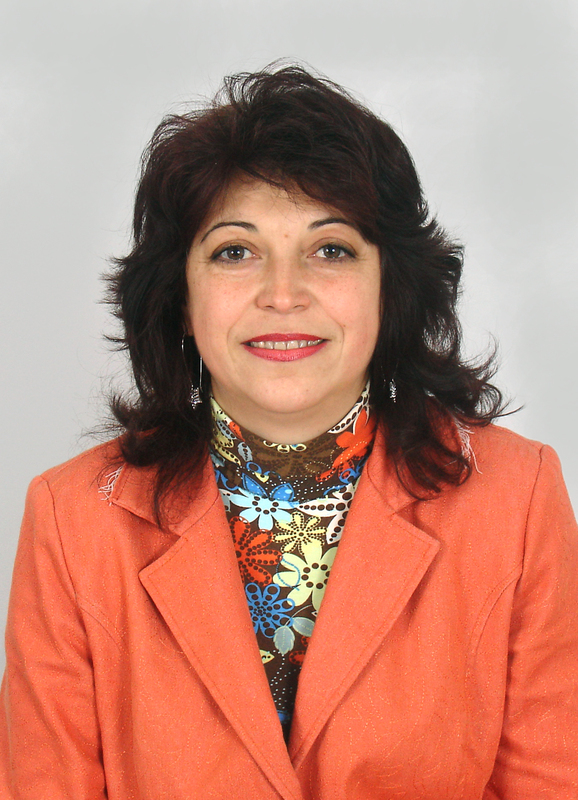 Dora Doicheva is a full-time worker in Haskovo. 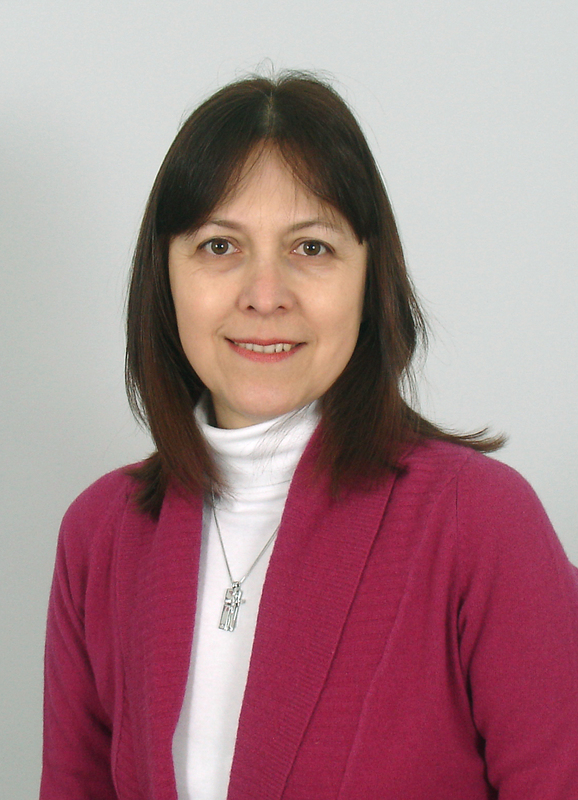 Krasimira Angelova Krumova is a full-time worker in Pleven. The CEF National Office is located in Plovdiv. 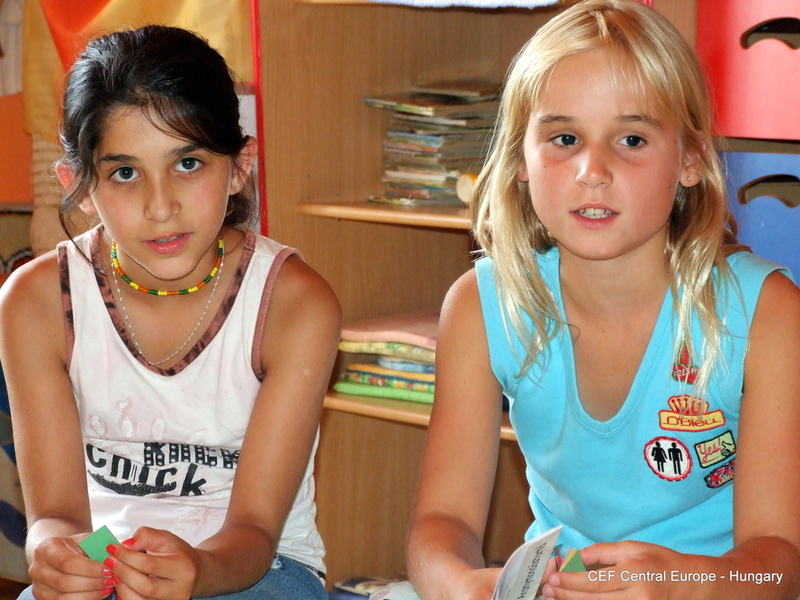 If you want to get more information please contact Katerina and Ivan Stoitsevi, the CEF country leaders!